Commercially manufactured, highly processed dog kibble, cookies and treats can be full of poor nutrition, toxins and carcinogens. The manufacturer may promote their product as wholesome and (all) natural but the terms ‘wholesome’, ‘all-natural’ are not regulated – manufacturers can use the terms as liberally as they like. Many of these treats also contain sugar and other ingredients that are contradictory to a good diet. The only reason the commercial pet food industry has established a sales niche for puppy food, v.s adult dog food, vs senior dog food is because the adult dog food produced by the pet food industry is often deficient in good source nutrition. While an adult dog may be able to sustain such deficiencies for longer periods of time – dogs that are more vulnerable – such as puppies, will show the effects of deficiencies more quickly, the same can be said for many senior dogs. As well, the pet food industry has created a niche for ‘weight control’ dog foods for adult and senior dogs. Another invention made necessary by the inadequacies of pet food industry products. A dog that is on a species appropriate diet is much less likely to become overweight than a dog that is fed a nutrient poor and grain-based diet. Grain gets converted by the body into sugar very quickly – this spikes insulin levels and has a collective effect of creating constant hunger in the dog. In addition a dog that is fed a diet that is primarily comprised of fillers and poor source carbohydrates must consume a much larger quantity of that ‘food’ in order to obtain actual nutritive value. The combination of these two facts creates obesity in dogs, just as it does in humans. If a dog is fed a truly good diet – that same diet can retain its value unchanged throughout the life-span of the dog – from puppy, hood to adult to senior. If you need your dog to loose weight – the best approach is to feed your dog a truly good diet, cut back on carbohydrates, increase protein and good source fat (i.e. 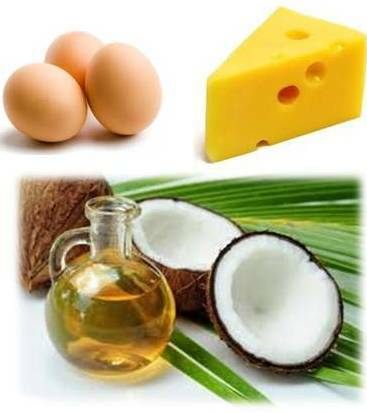 coconut oil a good source omega-6 fatty acid, a high quality omega-3 fatty acid such as Norwegian cod liver oil, Wild Alaskan salmon oil or Norwegian krill oil), introduce appropriate cooked, frozen-thawed and fresh veggies and fruit prepared properly to maximize absorption of nutrients, and turmeric. For puppies up to 8 months of age exclude the garlic from the recipe. Once puppy is 8 months of age add the garlic to the recipe. if you feed your dog dry or wet processed food, or cooked food – cook the meat on lowest possible temperature until just cooked, then remove from heat. 1/8 cup ground flax seed, or chia or saba chia seed, or hemp hearts. You can form into little round pebbles, balls or flat cookie shapes using a spoon and your palms. Store in refrigerator for up to one week – you can also freeze it. If you are not going to be freezing the treat you can simply place in container and spoon out at treat-time. You can also use this as a food topper at meal-time. You can cut the recipe in half, thirds, or quarters depending on how many dogs you have and how often you want to feed them the treat. If going raw with this treat just whisk all ingredients together and serve. 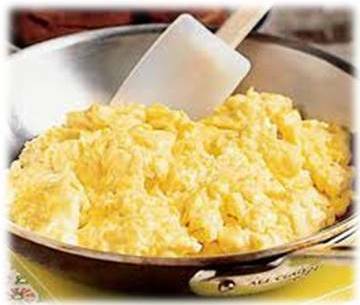 Allow the scrambled eggs to cool down to warm, before placing the treat in your dog’s food bowl. You can cut the recipe in half, thirds, or quarters depending on how many dogs you have. Provided you use whole eggs (both yolk and egg white) when making this recipe your dog can have this treat daily. If you only use the egg white, give this treat a maximum of 3 times per week. Long-term consumption of egg white without the egg yolk can cause a our dog to have a biotin deficiency. Egg white contains avidin which over time can interfere with the body’s absorption of biotin. Egg yolk contains biotin in sufficient amounts to balance and the intake of avidin. Has anti-bacterial, anti-fungal, anti-inflammatory and anti-viral properties, helps support your dog’s immune system, it is a natural insect repellent fleas and ticks do not like acidic environments…they don’t like the smell of ACV. I give my dogs’ ACV on a daily basis – it makes there skin and blood much less tasty to fleas, ticks and Mosquitoes. ACV is also excellent for a dog’s coat – when used topically and when ingested. 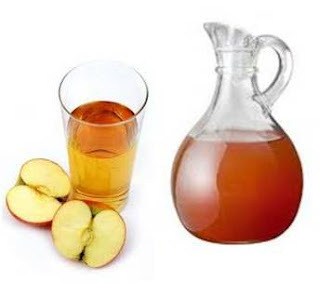 ACV can also be used to treat ear infections. 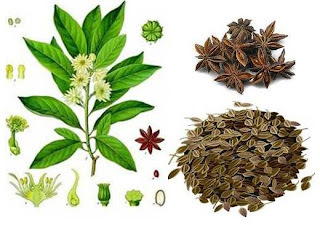 Anise seed has anti-oxidant, disease preventing and many health promoting properties. 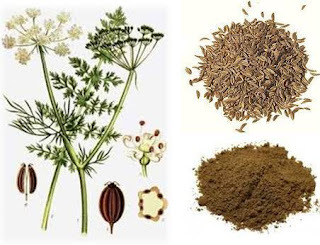 Anise is rich in B Complex Vitamins, Vitamin A and C (anti-oxidants) and important minerals such as copper, iron, magnesium, manganese zinc and potassium. Caraway seeds are rich in antioxidants, nutrients, vitamins (i.e. A, B-complex, C, E, thiamine, pyridoxine, riboflavin, niacin) and minerals (i.e. calcium, copper, iron, potassium, magnesium, manganese, zinc). Caraway seeds are also high in good fibre. 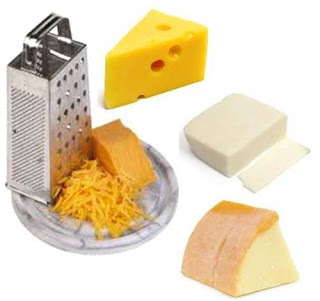 Cheddar, Mozzarella, Provolone and Swiss cheese are a good source of protein; rich in calcium; a good source of vitamin A; an aid to controlling hypertension; a source of Linoleic acid and Sphingolipids (help prevent cancer) . A dog’s teeth and jaws are comprised primarily of calcium. When there is not enough calcium in a dog’s diet the risk of developing periodontitisincreases. Calcium is best when combined with phosphorus and Vitamin D.
In addition to being an excellent source of Omega 6 fatty acids, coconut oil offers an amazing array of health benefits for example coconut oil is a digestive aid, promotes healthy bones, supports the immune system, metabolism, skin and fur. 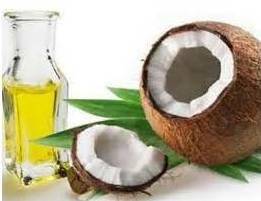 f you would like to know more about the many benefits of coconut oil you can click here. Making sure your dog gets enough Omega 3 and 6 fatty acids in their diet is essential to good health. 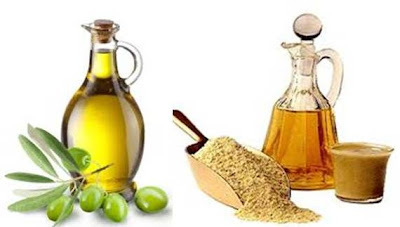 Olive Oil and Sesame Oil are both good sources of Omega 6 fatty acids. Omega 3 and 6 fatty acids must be consumed on a daily basis and in the correct ratio. You can read this articleto learn more about Omega 3 and 6 Health benefits, best sources and dosage. 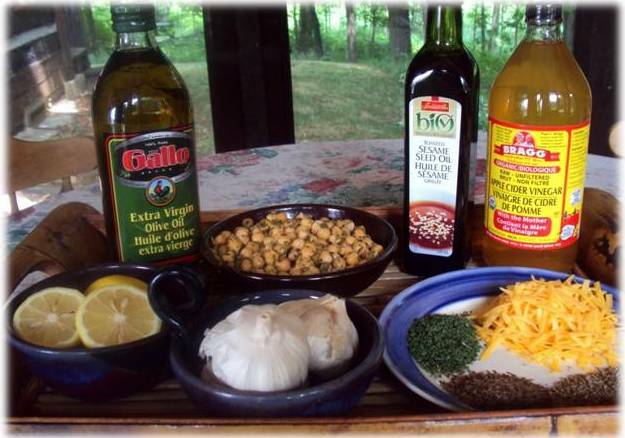 You can add ground flax seeds if you want to include Omega 3 fatty acids in this recipe as well as Omega 6. Dill contains monoterpene which helps anti-oxidants attach to oxidized molecules – thus supporting the fight against free-radicals. 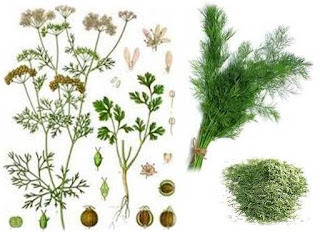 Dill is also a digestive aid and helps to regulate insulin levels and may help in controlling bad LDL. Eggs contain Lutein and zeaxanthin – two caratenoids that support eye health – particularly important for aiding in the prevention of macular degeneration and cataracts. Eggs are high in protein and iron and naturally occurring vitamin D. Eggs are rich in vitamins and minerals (i.e. sulpher) that support the growth and maintenance of healthy fur and nails. 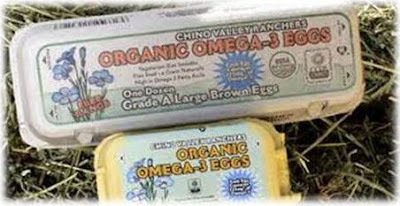 With the growth of mass production of eggs Omega 6 levels have risen dramatically resulting in a disruption of the natural ratio of Omega 6 to 3 in eggs. For that reason it is best to purchase Omega-3 enriched eggs. 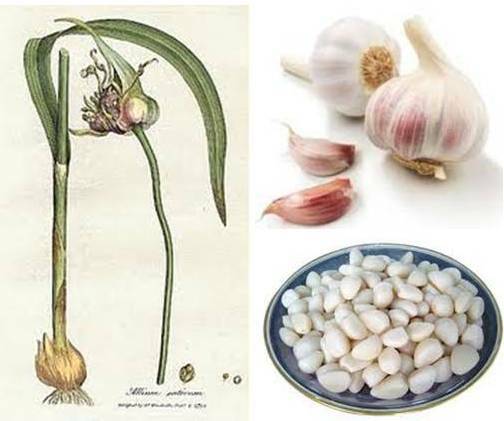 Garlic has many health benefits – you can read about them here. Unlike onions, garlic is good for a dog’s health. 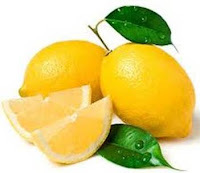 Lemon is naturally anti-bacterial, anti-viral, immune system boosting, a digestive aid and liver cleanser. Lemons contain bioflavonoids, calcium, citric acid, limonene, magnesium and vitamin C. Lemon is also excellent for treating periodontal issues, for avoiding and treating ear infections and when used as a household cleaner thus reducing your dog’s exposure to harsh chemicals. DIY Smoothies & Frozen Treats for Dogs – Nutrient Rich Refreshing Relief During Hot Weather – recipes and health benefits here. How do you give your dog the ACV? In their water, their food, or…? Thanks! very informative article. Or dog was just diagnosed with cancer, and we’re really trying to clean up her diet and get her healthy. If she has cancer you need to get her off of commercial dry dog food right away. I recommend that you feed her this grain-free homemade food recipe http://ottawavalleydogwhisperer.blogspot.ca/2012/06/home-made-diy-dog-food-recipes-grain.html it is full of cancer fighting ingredients. Follow the other dietary advice that I provide in this article (http://ottawavalleydogwhisperer.blogspot.ca/2013/09/gme-in-dogs-support-via-diet-and-other.html) as it is applicable to fighting cancer as well as for the condition mentioned in the article. If you do the above her body’s natural defense system will be very well supported to fight the cancer. Hi!Are the recipes good for puppies as well?We have recently gotten a hound/Aussie 4 month old puppy who is hungry all the time!I didn’t know if I needed to add vitamins/mineral to the homemade dog food or if it is fine the way that it is written for babies too…Can’t wait to see how Memphis likes your dog food and treats!! !Thank you! hi, silly question here. for the Recipe #1 – Nutrient Rich ‘Pebble’ Treat, the lemon should be used whole, just the seeds removed? and, I was just wondering, after mixing all the ingredients, using whole chickpeas, could you dehydrate the mixture (like, in an oven with that function) so you would end up with dry treats? You could dehydrate the mixture and use whole chickpeas – the only issue would be that if your dog tends to bolt his/her food down you may find that he/she just passes the chickpeas whole when he/she eliminates (goes poo in which case he/she will not gain much benefit from eating the chickpeas as the nutrients will not have been absorbed. Do you have any suggestions for treats that can be used for training? These sound tasty, but not sure how well it would stick together for training treats on the go. Appreciate any suggestions. Do not use meats that are smoked or pre-prepared with chemical preservatives, sugar etc.